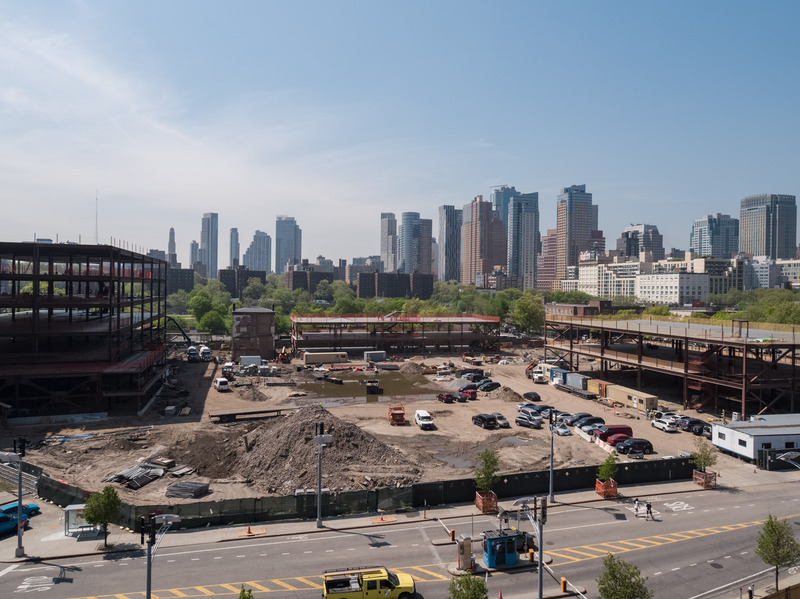 The NYCRC provided a $50 million loan to an affiliate of Steiner NYC, the real estate company selected to develop and operate the next phase of redevelopment at the Brooklyn Navy Yard, New York City’s largest industrial park. 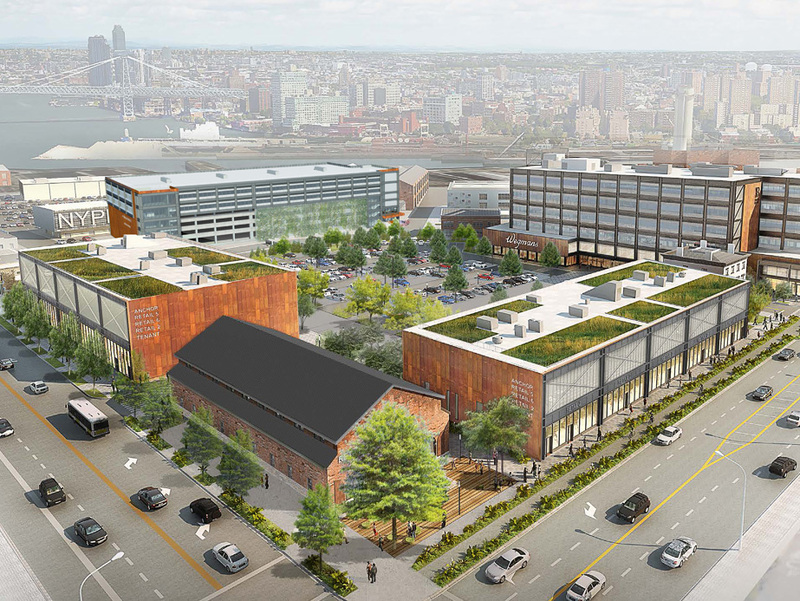 The EB-5 capital is being used to assist with the redevelopment of the Admirals Row section of the Navy Yard, an unused, six-acre site situated at the southwest corner of the industrial park. The project will transform this section of the Navy Yard into a new commercial and industrial center that is critical to both the Navy Yard and those communities adjacent to the industrial park. 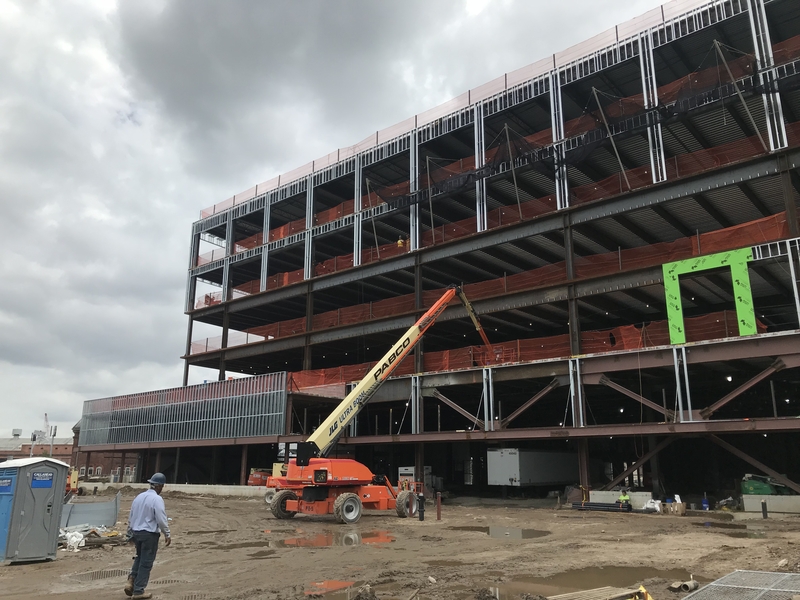 The project includes the construction of an approximately 74,000 square foot building that will be leased to Wegmans Food Markets Inc. 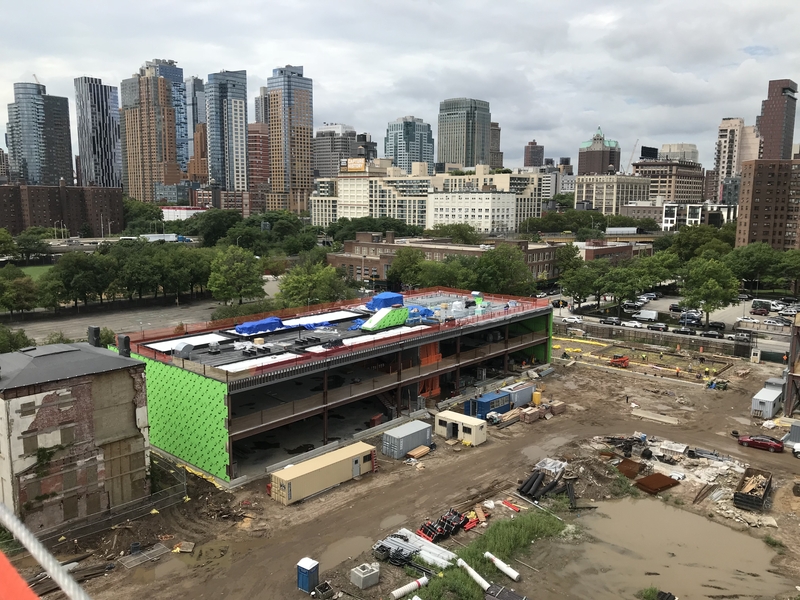 The new supermarket will provide much needed access to quality food and good-paying jobs to the surrounding community in Brooklyn including the residents of the Farragut, Ingersoll, and Walt Whitman public housing complexes proximate to the Navy Yard. This will be the first Wegmans supermarket in New York City. 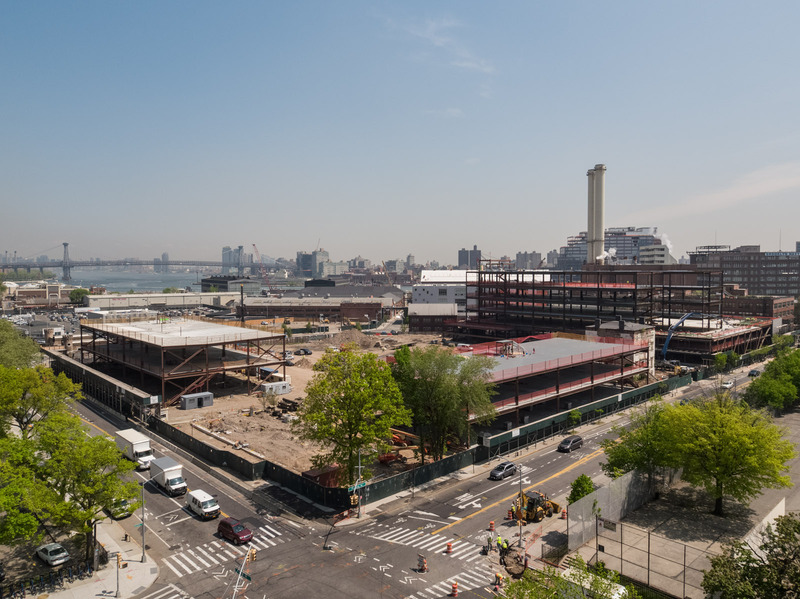 In addition to a long-awaited supermarket, the project also includes the construction of a new light industrial space to be leased to the Brooklyn Navy Yard Development Corporation, new retail space, as well as a community facility space and a parking structure. This is the seventh NYCRC project offering in the Brooklyn Navy Yard. 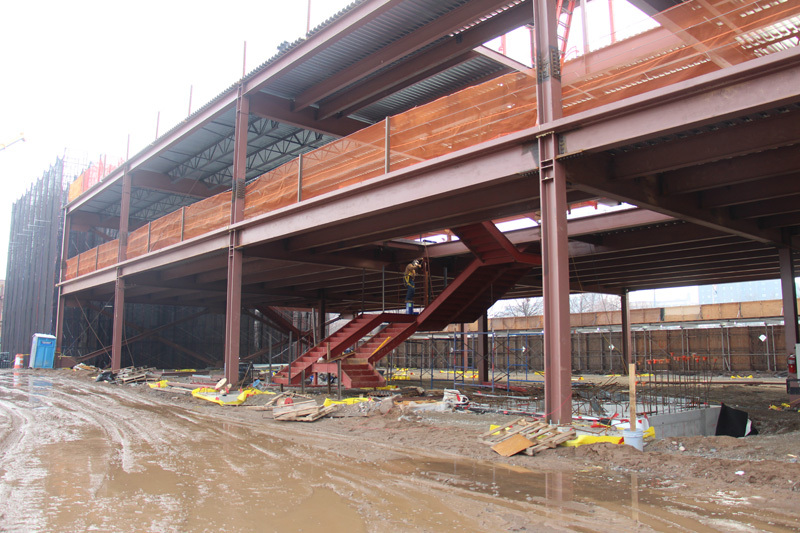 To date, the NYCRC has provided $339 million of capital for projects within the industrial park.